What will it take to get you to install solar panels on your roof? 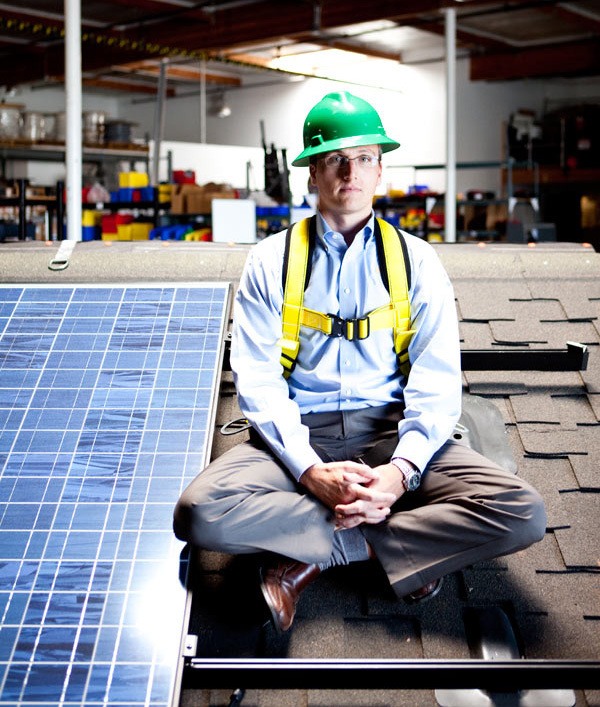 Lyndon Rive, solar's master salesman, wants to know. Thanks to an innovative leasing program, among other sales enticements, SolarCity has become the largest residential solar installer in the United States. The company, which is based in Foster City, CA, has installed more than 8,000 solar systems since 2006. It tripled in size this year, and Rive, its CEO and cofounder, expects it to double next year.